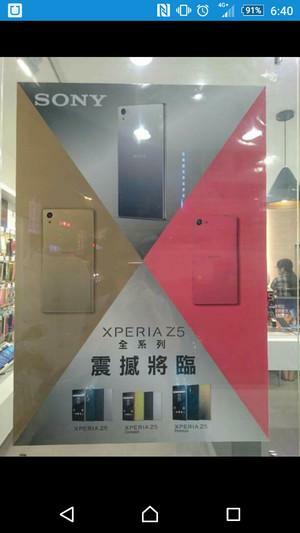 Sony is rumored to have brought the big guns at IFA 2015: an all new Sony Xperia Z5 family is waiting to get officially revealed and rumors claim that among the new phones are the Xperia Z5 Premium, Xperia Z5 and Xperia Z5 Compact. The Sony Xperia Z5 Premium is definitely the phone to watch among these three: it's rumored to become the first smartphone with a 4K Ultra HD display (3840 x 2160 pixels of resolution). Do you really need such a high resolution on a phone? That's an open question and we certainly hope that Sony provides a reason that is different that 'more for the sake of having more'. Apart from that, the new Xperia Z5 is expected to arrive with the regular bump in processor and performance, and we're also stoked about the new Xperia Z5 Compact that is expected to feature a top of the line chip in a compact body. Isn't the latter something that's been sorely missing from the smartphone world? Let's see if all of those predictions come true. 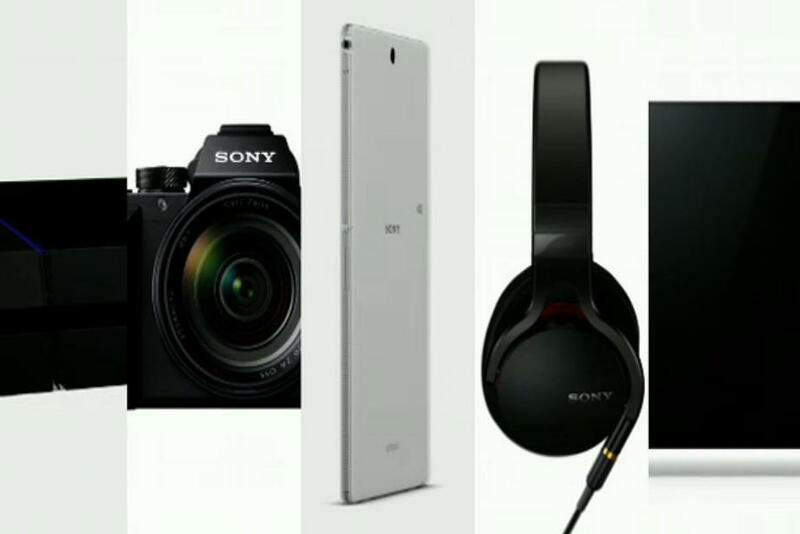 Follow our liveblog of the Sony Xperia Z5 IFA 2015 official event right here. 09:43 We'll be updating you on further news about Sony mobile products, but it seems that for the moment we can wrap it up here! 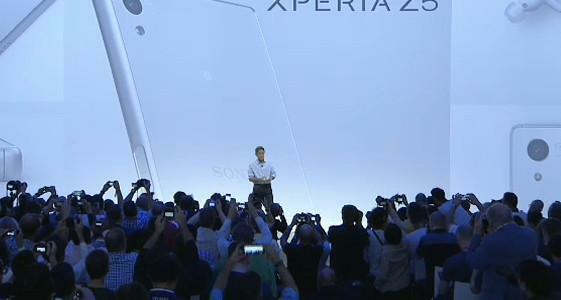 09:42 That was a very brief introduction for a hugely exciting device such as the Xperia Z5 Premium, don't you think? 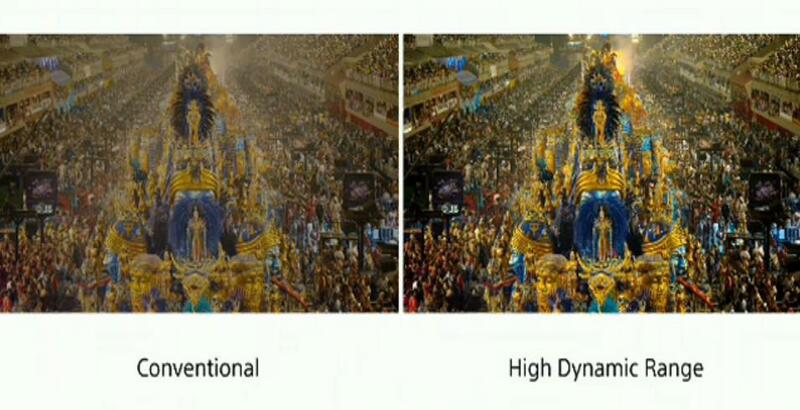 09:37 Addresses the issue of shaky videos thanks to the new Steady Shot Advanced image stabilization. Does this mean OIS? 09:35 "Best camera created specifically for a smartphone"
09:29 Talking up the Sony RX10 digital camera now. We're hoping to hear more about the phones soon! 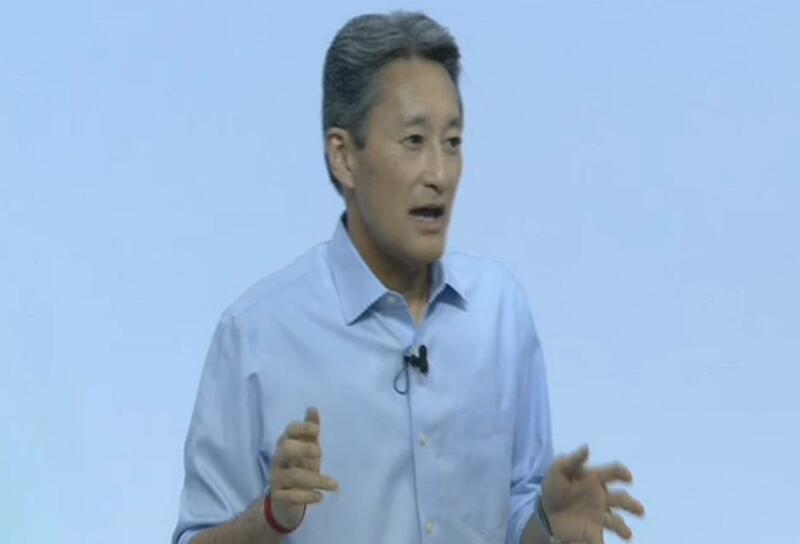 09:21 "A lot of potential for innovation in the Consumer Electronics space"
09:18 "Ladies and gentleman, please welcome Kazuo Hirai!" 09:16 Apparently you can use your PlayStation gamepad as a boomerang. Don't try this at home! 09:15 And the event is about to start in just 2 minutes! Tighten up your seat belts! 09:02 Which of the three rumored phones are you most excited for: Z5 Premium, Z5, or Z5 Compact? 08:54 1,2, check! We're about to enter the official Sony Xperia themed IFA 2015 event! First 4K phone, a new Z5 Compact, and more as per rumors! They are still promising 2 day battery life with 4K screen. Really want to see them pull this off. 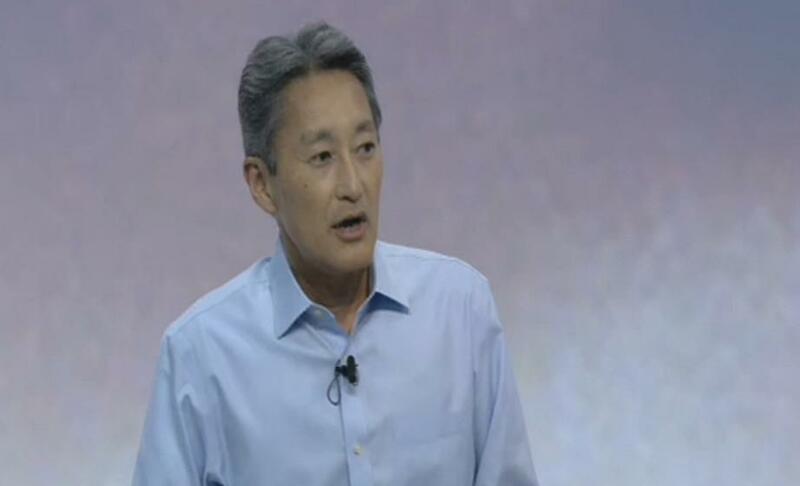 Go Sony! Everyone seems to misunderstand battery drain from a screen doesn't scale linearly with more pixels. The bulk of your battery drain in a screen comes from backlighting. 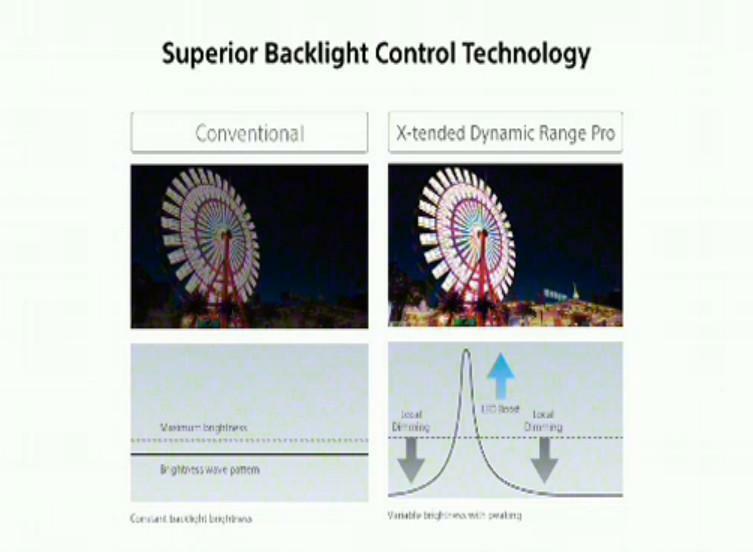 The backlighting has nothing to do with the resolution. The energy used in pixel switching is a small amount in comparison to the lighting. 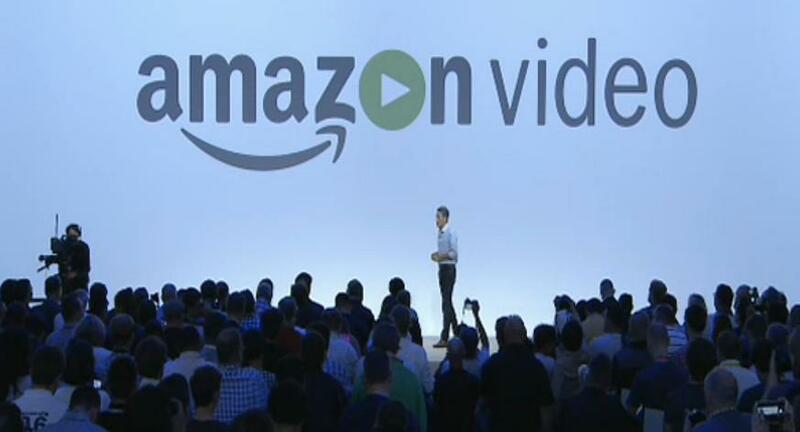 With a 4k resolution it means the transistors will be even smaller and more efficient. Well I bought a Z3 Compact a few weeks ago and I'm really satisfied with it. Probably next year I'll be aiming to the new Z5 Compact, purely because I f**king love it's size, and if the performance is almost excellent in the Z3C I'm sure this one will surely rock. first smartphone with 4K display ? wow how about battery life ? Still advertised at 2 days. Not surprising since the screen will remain around the same brightness. 4x the resolution != 4x the battery drain. the phones will definitely be expensive, which will be bad for sales :/ but the new phones looked really nice. 1080p lovers seriously you guys need to move on! We all know that there is hardly any difference between 1080p, 2k and 4k but it will definitely be forced on us so move on! s**t they really did went for the 810. Gonna watch btekt's reviews in the future before buying this. Yeah despite all the bad vibe about SD810 they're still using it. Also 4K screen is just overkill.